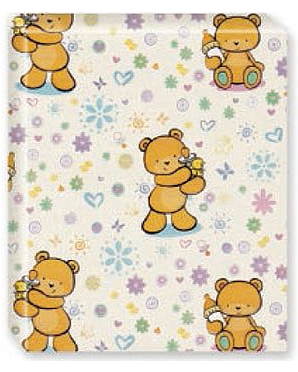 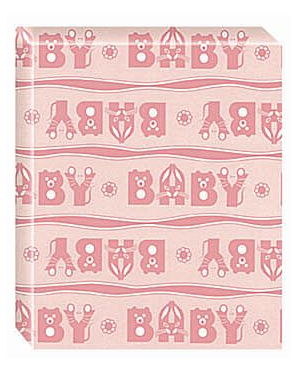 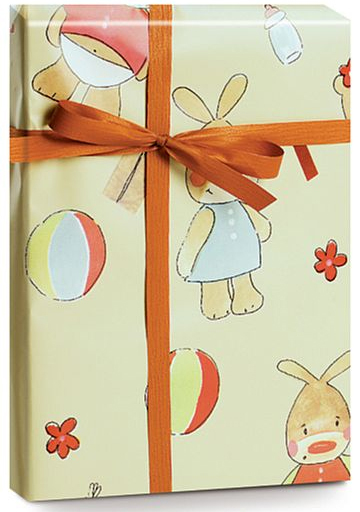 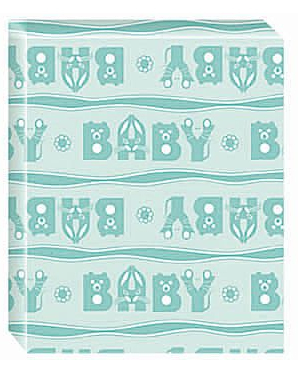 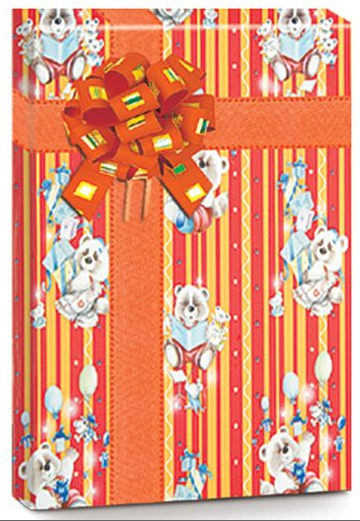 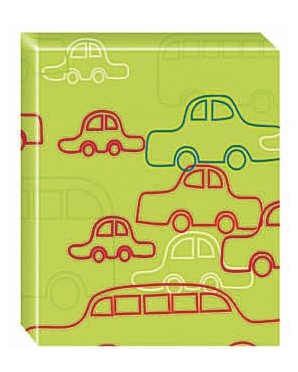 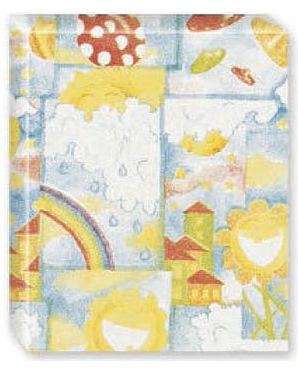 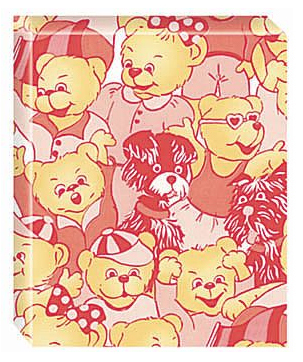 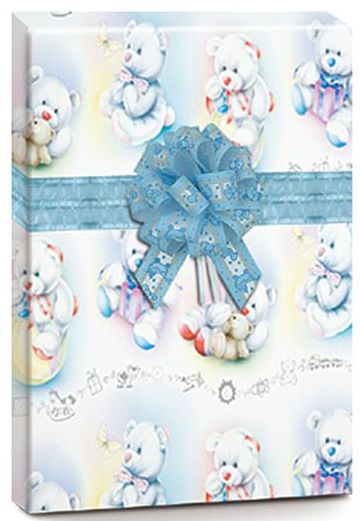 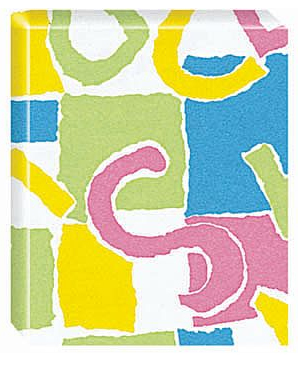 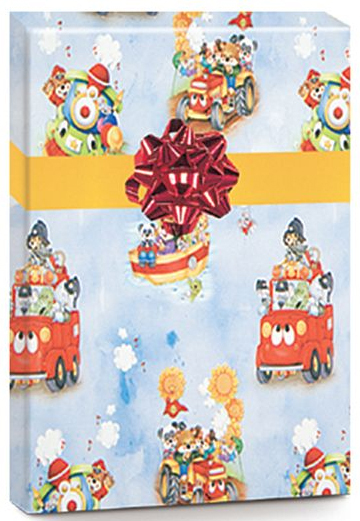 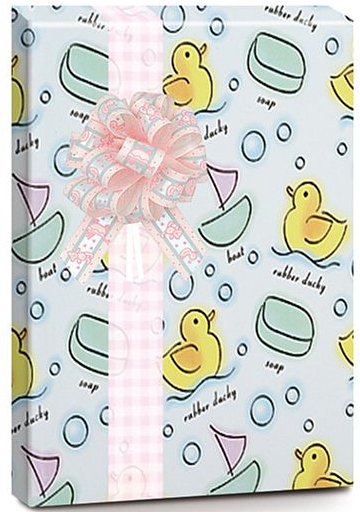 These wrapping paper come in many dsigns with baby and kid themes listing in below,click pic to enlarge, two size are available. 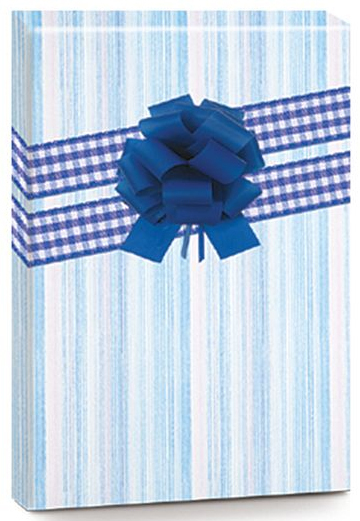 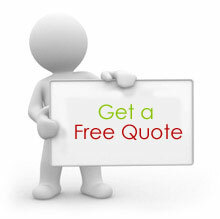 The 24" x 417' counter roll will wrap approximately 175 -200 gifts, and the 24" x 100' size will wrap approximately 50-60 gifts. 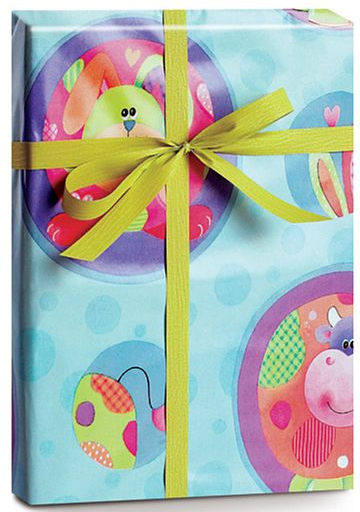 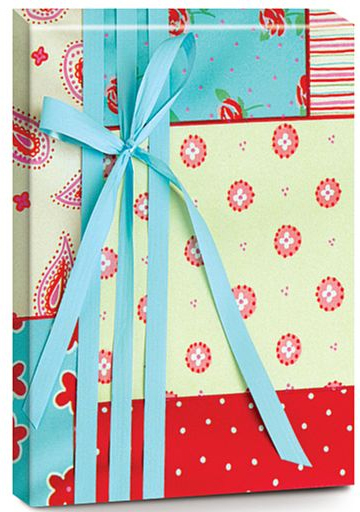 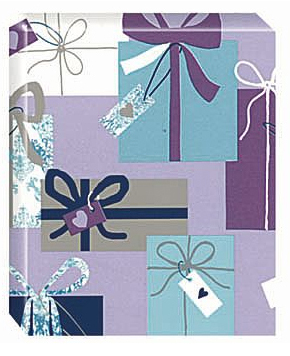 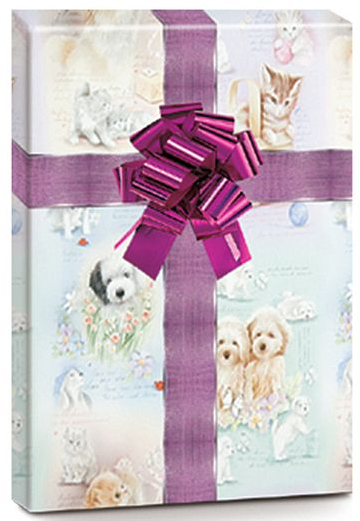 4GiftPack offer full range of wrapping paper for holidays, birthdays, anniversaries and other gift-giving occasions. 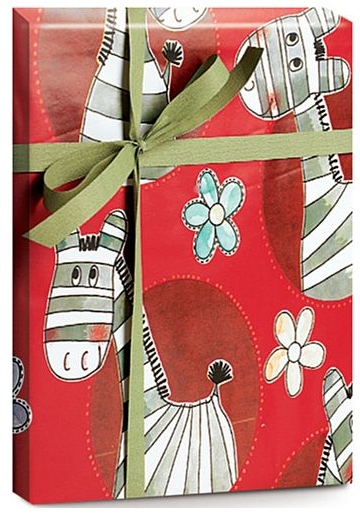 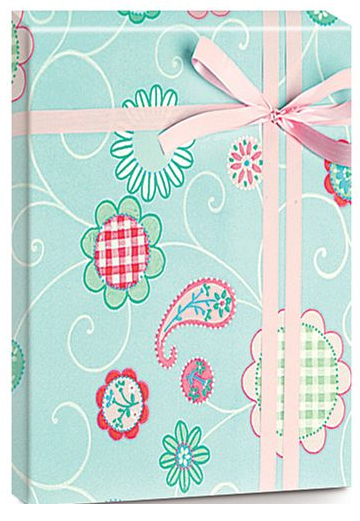 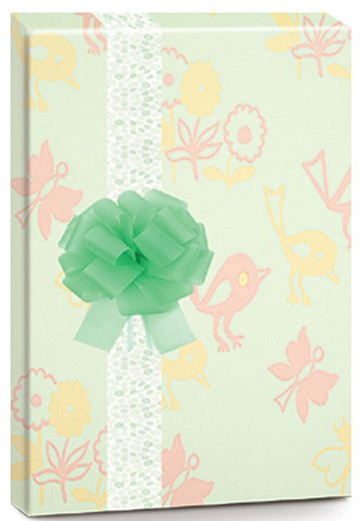 With so many great styles from which to choose, picking the perfect wrapping paper design has never been so easy.